U.S. Rep. Tom Marino, a Republican, is facing Democrat Marc Friedenberg in the 2018 election. President Mary Zimmerman said her group contacted Marino’s office and tried to be flexible about scheduling. But after several email exchanges, the league was told he wouldn’t be able to attend a candidates’ night there. “Incumbents have a tendency not to appear at candidates’ night, because it is essentially giving their less well-known opponent a forum. But the view of the League of Women Voters is that this is a forum that helps educate and inform the voter and that should be encouraged,” Zimmerman said. 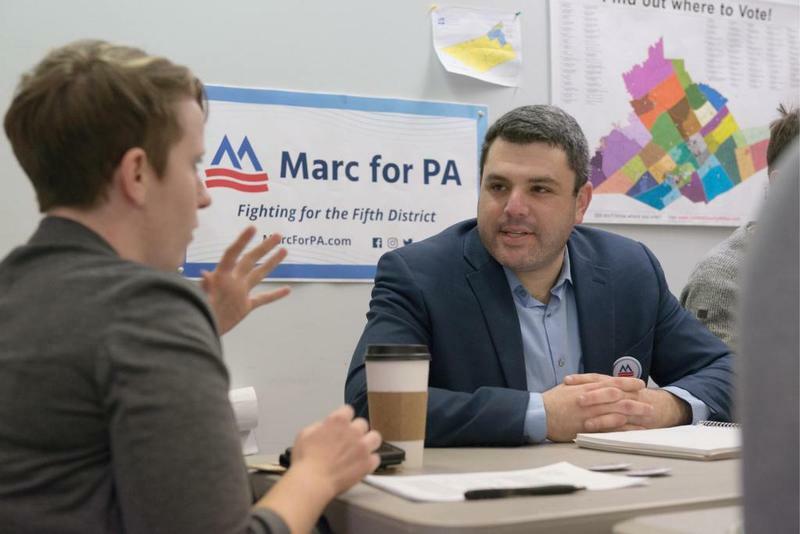 The redistricting that redrew Pennsylvania’s legislative map means that Marino’s new district includes part of Centre County, along with counties in northcentral and central Pennsylvania. 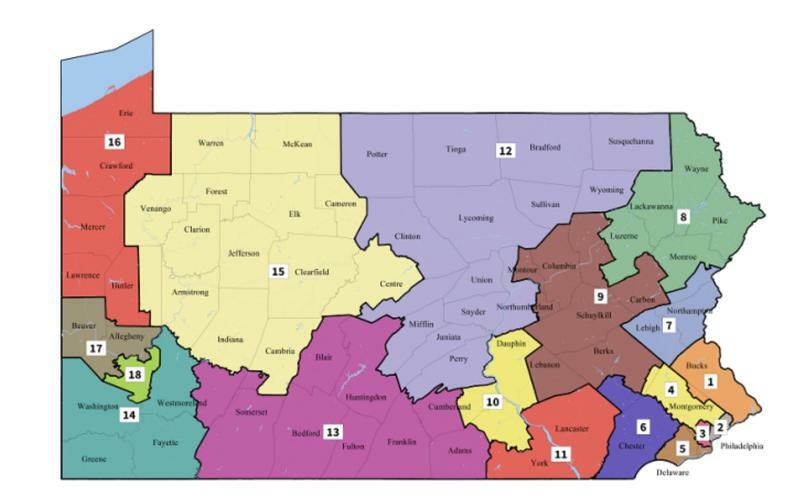 Both leagues scrapped their plans for candidates’ forums for the 12th Congressional district. Zimmerman said they follow Federal Elections Commission guidelines for candidates' forums, where debate structures for federal offices say that both major party candidates have to be present. So, instead, the Lewisburg area league will hold a "Meet the Candidates" night. The Centre County organization will hold its candidates forum Oct. 22. It will be followed by a forum for the U.S. House district races hosted by the Centre Daily Times. 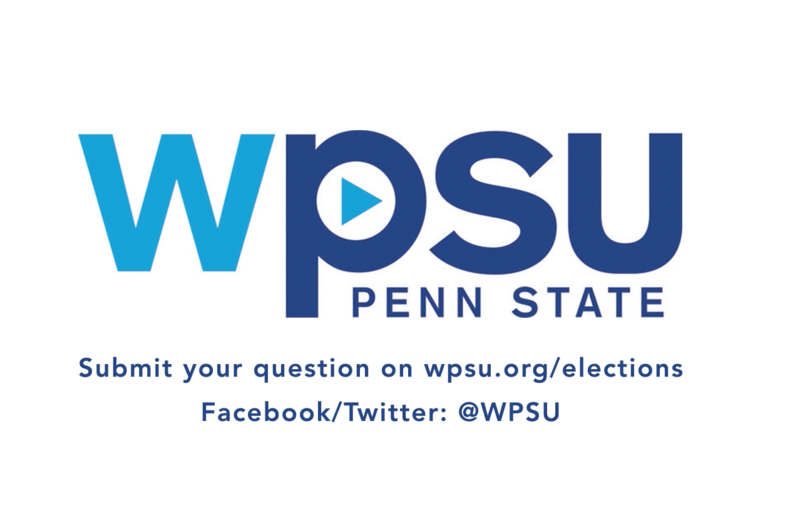 "We think it's important for our readers and for the community to get a chance to hear from the candidates," said CDT Publisher Janet Santostefano. She said the newspaper contacted Marino's scheduler, and he will not be able to make it.